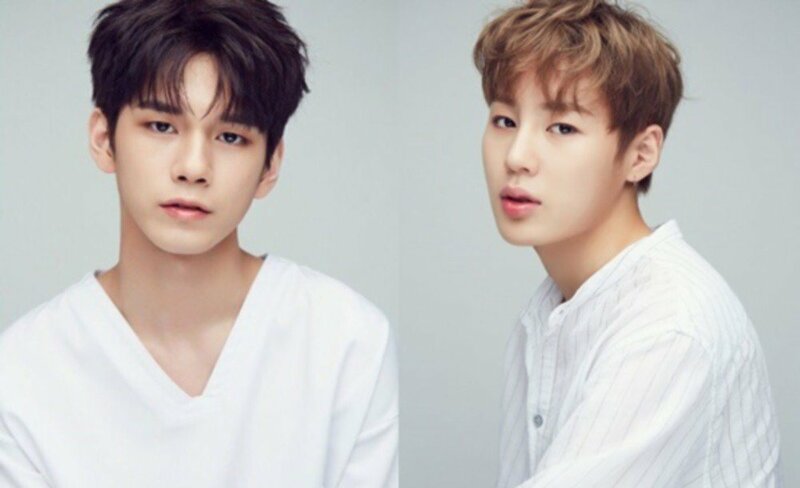 Wanna One's Ong Seong Wu and Ha Sung Woon encountered a wild crocodile on the August 3rd installment of 'Law of the Jungle - Sabah'. The cast members were returning to their campsite after exploring the jungles of Sabah, Malaysia when Ha Sung Woon screamed. Though no one else saw it, the Wanna One member pointed out a wild crocodile in the water, saying, "It was real. There was a crocodile." He continued, "Out of everyone, I saw the crocodile first. The flashlight lit it up, and it was a crocodile." Ong Seong Wu added, "For a crocodile to be so close, it was dangerous. Out of all the animals I've seen, crocodiles run up to you right away."